If you are one of the more than 16,000 runners ‘dropping in’ to participate in The Twilight Zone Tower of Terror 10-Miler Weekend, October 3-4, at Walt Disney World Resort, then we have a little motivation to help you with your training. From the youngest runners in the runDisney Kids Races to the most experienced runners in the Disney Happy Haunted 5K Trail Run at ESPN Wide World of Sports Complex and the 10-Miler, we often hear, “it’s all about the ‘bling’.” With that in mind, we are excited to share what waits for you at the finish lines of this year’s events. There will be no tricks, just treats when kids receive the Halloween-inspired Donald Duck medallion for participating in the diaper dash, 100m, 200m 400m and 1-Mile races. Be careful of hitchhiking ghosts if you are participating in the Disney Happy Haunted 5K Trail Run. New this year, the medallion glows in the dark! 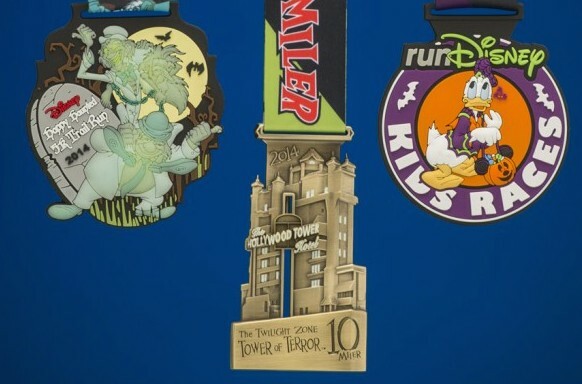 And nothing can be more fitting than the 2014 The Twilight Zone Tower of Terror 10-Miler medal, featuring The Hollywood Tower Hotel. Not only does this medal glow in the dark, the elevator moves up and down. The Garden View Tea Room at Disney’s Grand Floridian closed today to begin a nearly 8 week refurbishment. The Garden View Tea Room is scheduled to reopen to guests on August 30, 2014. During the closure, the My Disney Girl’s Perfectly Princess Tea Party will be relocated to Citricos restaurant at Disney’s Grand Floridian Resort. The Walt Disney World Monorail will be operating under an extended hours schedule during the July 4th holiday. Outside of the holiday dates, the monorail will continue to operate the new schedule reported earlier this month. Here are the merchandise events headed your way this July at the Walt Disney World Resort! June 26 – July 7: Find the latest releases from Precious Moments doll designer and artist Linda Rick at Once Upon A Toy in Downtown Disney Marketplace. Look for special appearances by Linda each day, July 3 -6. Visiting later in the month? Stop by July 17 – 28. July 1 – 4: Renowned international artist Larry Dotson will be appearing throughout the day at Art of Disney in Epcot, July 1- 4. Look for Larry again, July 17 – 20 at Art of Disney in the Downtown Disney Marketplace. 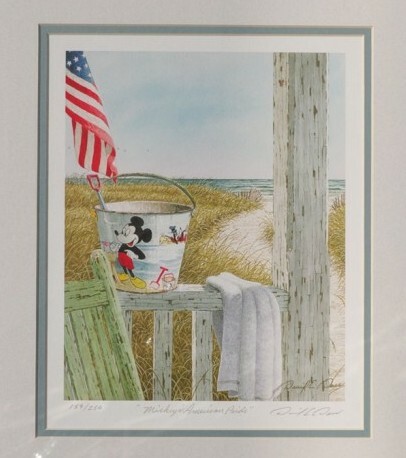 July 4 – 11: Meet artist Greg McCullough this month at the Walt Disney World Resort. Greg will appear at Art of Disney in Downtown Disney Marketplace, July 4 – 11 as well as July 30 – August 3. Look for additional appearances by Greg at Art of Disney in Epcot, July 16 – 20 and July 23 – 27. July 25: Get an early jump on your holiday shopping and celebrate Christmas in July with us and Disney artists, Costa Alavezos, Cody Reynolds and Derrick Lirette from 6 – 8p.m. at Disney’s Days of Christmas in Downtown Disney Marketplace. Have you signed up for Harambe Nights at Disney’s Animal Kingdom? Keep an eye out for specially themed merchandise and special appearances by artists Brian Blackmore, Larry Dotson, Greg McCullough and Darren Wilson. Finally, a limited number of tickets to Disney Trade Celebration 2014 – Imagination Gala taking place at World ShowPlace in Epcot, September 5 – 7 are still available, so sign up for the Pin and Vinylmation Showcase Packages today! 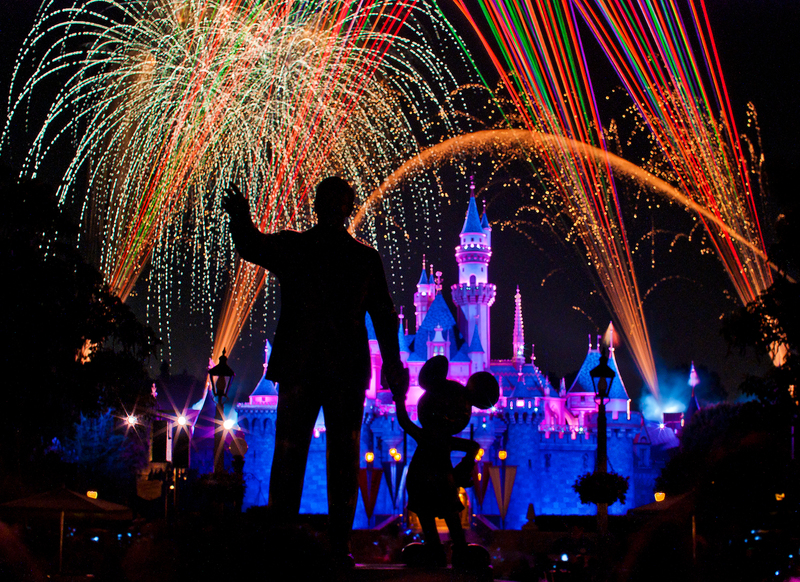 Guests can celebrate America’s birthday with a red, white and blue extravaganza at Walt Disney World Resort. 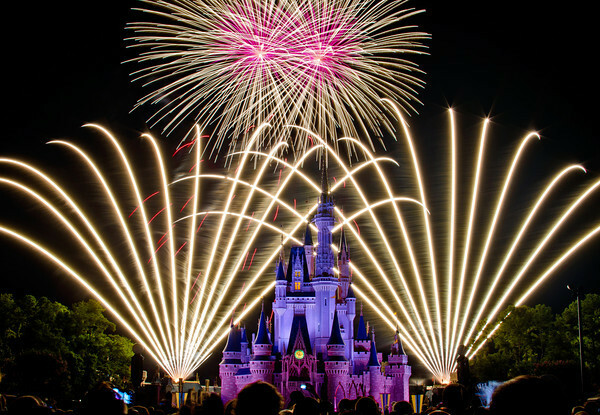 There will be no shortage of nighttime fun as fireworks will dance across the skies above the Florida vacation kingdom. This year marks a special milestone in America’s history, too: the national anthem, “The Star-Spangled Banner,” observes its 200th anniversary in 2014. Guests visiting Epcot on July 4 will have the opportunity to meet some of their favorite Disney characters dressed in patriotic attire throughout the afternoon at the American Adventure Pavilion. Voices of Liberty, the eight-part a capellagroup, will have special performances at American Gardens Theatre at 12:30, 1:45 and 3 p.m. They also will perform inside the American Adventure Rotunda at 4:15 and 5 p.m. that day. Guests also will have the opportunity to catch the Spirit of America Fife & Drum Corps outside at 1, 2:15, 3:30, 4 and 4:45 p.m.
Do you want to receive the full VIP treatment on your next visit to Walt Disney World Resort? You’re in luck, because two new tours, The Ultimate Day of Thrills – A VIP Tour Experience and The Ultimate Day for Young Families – A VIP Tour Experience, are now available at the Walt Disney World Resort. 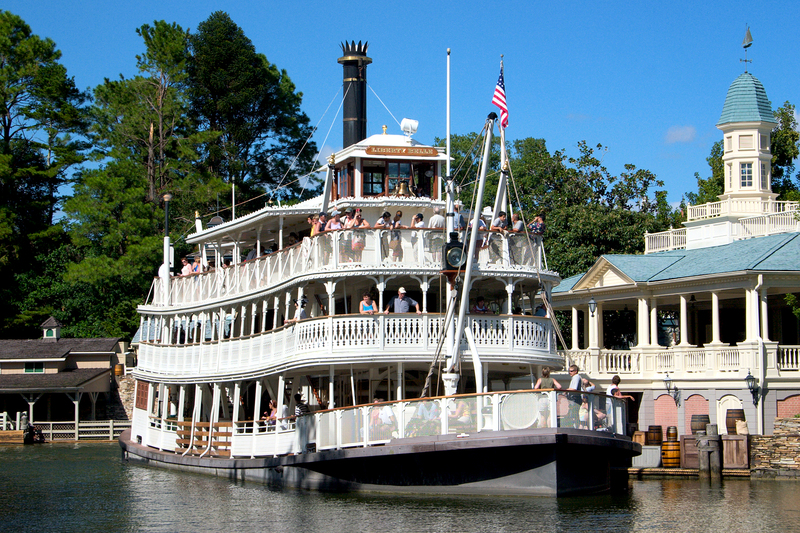 Both tours last six to seven hours and include experiencing a certain number of attractions at Magic Kingdom Park,Disney’s Hollywood Studios and Disney’s Animal Kingdom – such as Seven Dwarfs Mine Train, Toy Story Midway Mania! and Expedition Everest. (The Ultimate Day for Young Families – A VIP Tour Experience offers attractions that are specifically accessible to young children, as well). 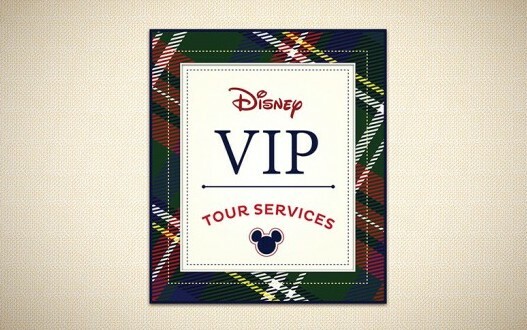 Both tours also include a meal at a Disney table-service restaurant. These tours will be offered Tuesdays, Fridays and Sundays, and cost $299 per person. 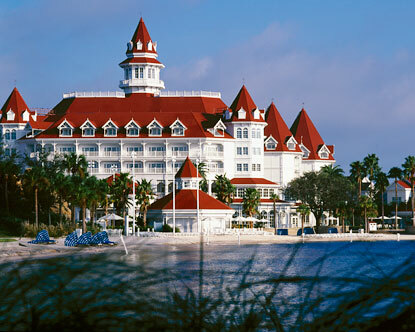 Disney Vacation Club Members, Disney VISA Cardholders and Annual Passholders receive a 15% discount. Call 407-WDW-TOUR for more information. Like Olaf, have you ever closed your eyes and imagined yourself in another place? In summer, maybe? At Walt Disney World Resort? Or perhaps in the snow-covered kingdom of Arendelle, from Disney’s instant classic, “Frozen.” Why not all three?! After all, the hot and the cold are both so intense, if you put them together it just makes sense! And that’s just what we’re doing as part of an incredible new experience. 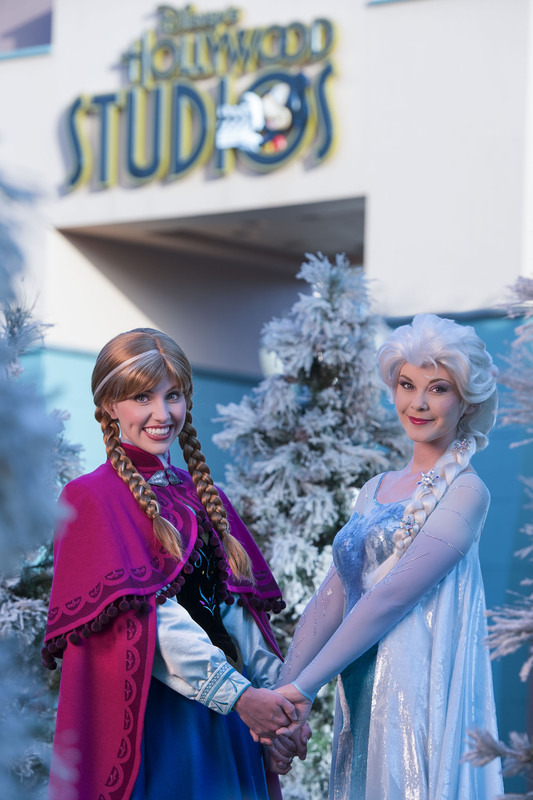 This summer, the world of “Frozen” takes center stage at Disney’s Hollywood Studios. We’re opening up the gates July 5 for a summer-long happening, featuring a full day of all-new, immersive “Frozen” experiences you won’t want to miss, every day through September 1! Cinderella’s Royal Table at the Magic Kingdom is scheduled to close for a three month refurbishment in early 2015. The very popular restaurant will close on January 5 2015. The princess character dining experience is expected to reopen to guests on March 7 2015. Those looking for an alternative princess dining experience Akershus Royal Banquet Hall at Epcot’s Norway Pavilion is being suggested. The park operating hours and Extra Magic Hours schedule for Walt Disney World has been significantly changed in a recent calendar update. Most of the evening Extra Magic Hours at the Magic Kingdom have been moved to different days from mid-July until the end of the year, along with morning Extra Magic Hours at Disney’s Animal Kingdom. Both parks have seen significant extensions to park hour. The Magic Kingdom has seen an increase in the number of Main Street Electrical Parade performances. Disney’s Hollywood Studios has also seen changes to EMH days, and a lot of extensions to regular operating hours and additional Fantasmic! shows. If you are planning, or already have a trip planned, you should double check the calendar for any changes that may impact your trip.